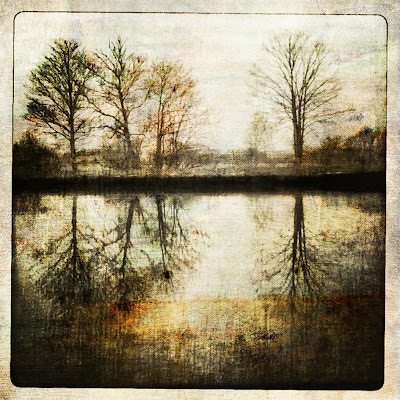 My Landscape book can be ordered in three formats - ebook for iphone or ipad, small square and large square. 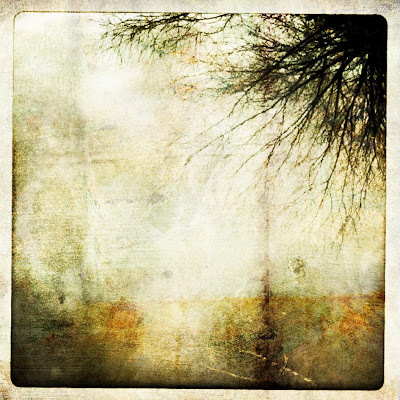 See preview below. All the images in the book can be ordered as fine art prints. 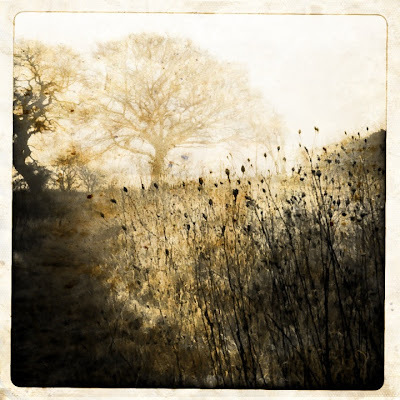 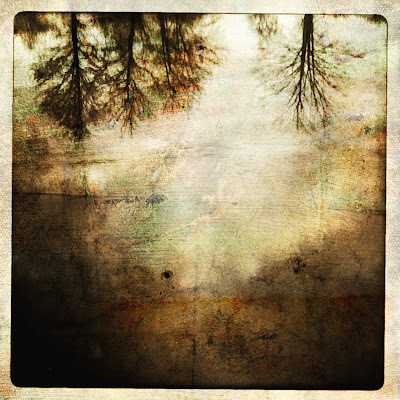 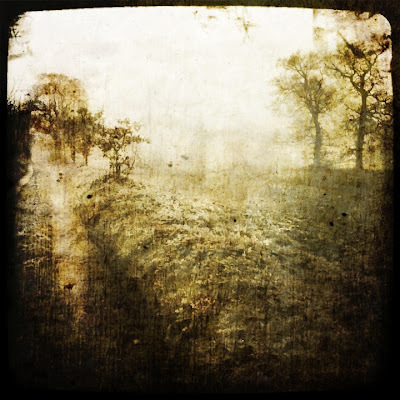 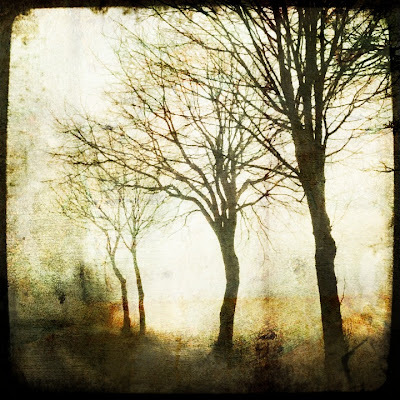 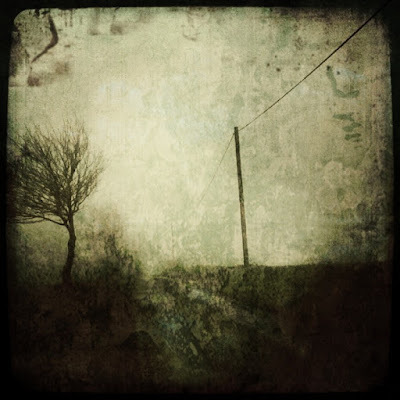 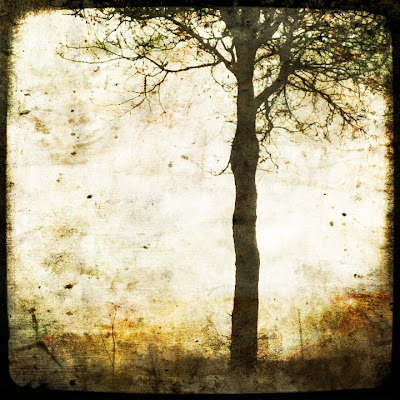 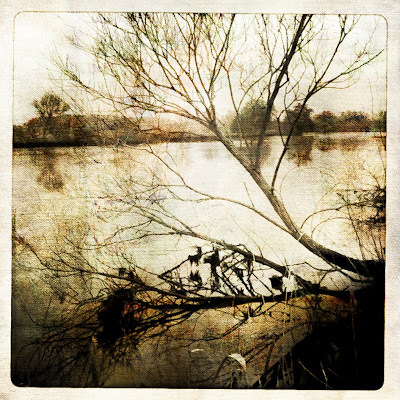 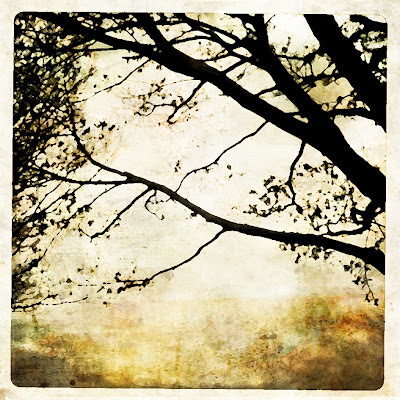 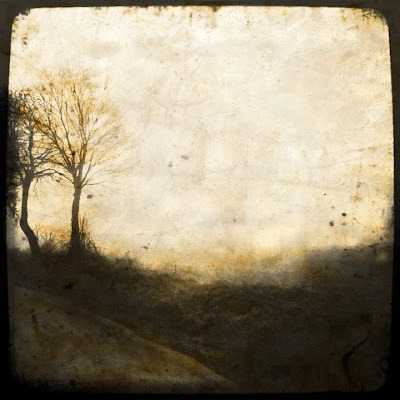 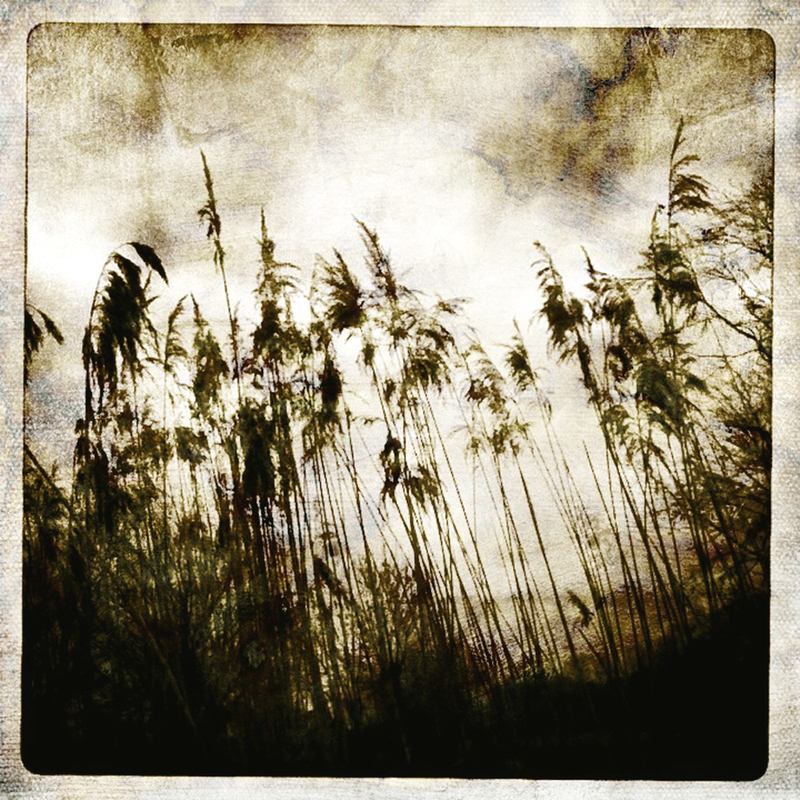 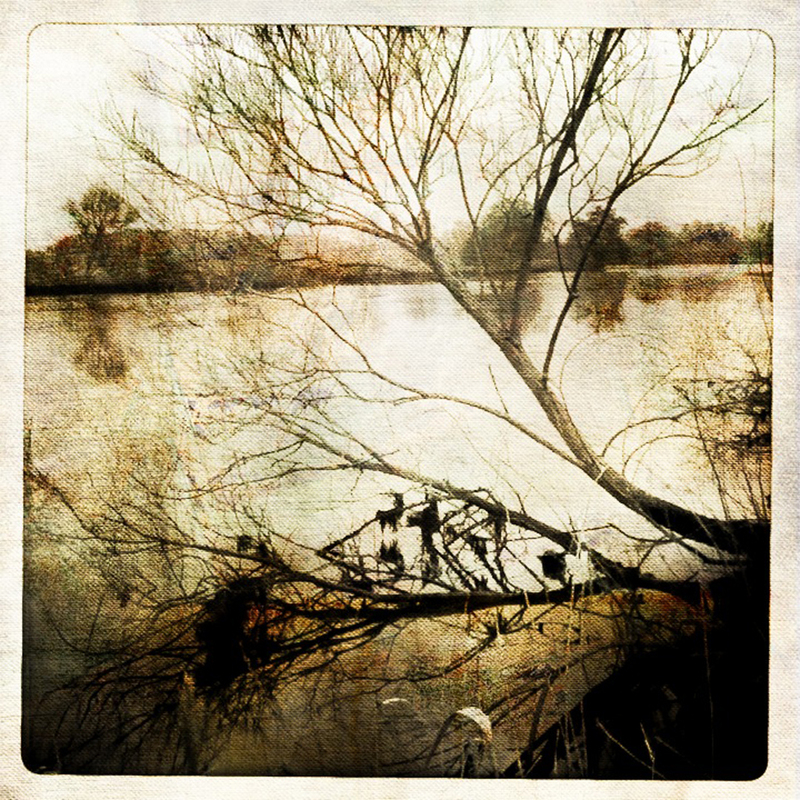 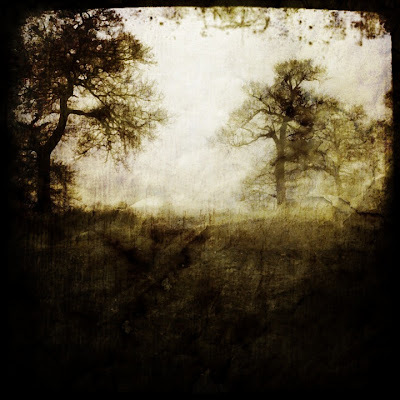 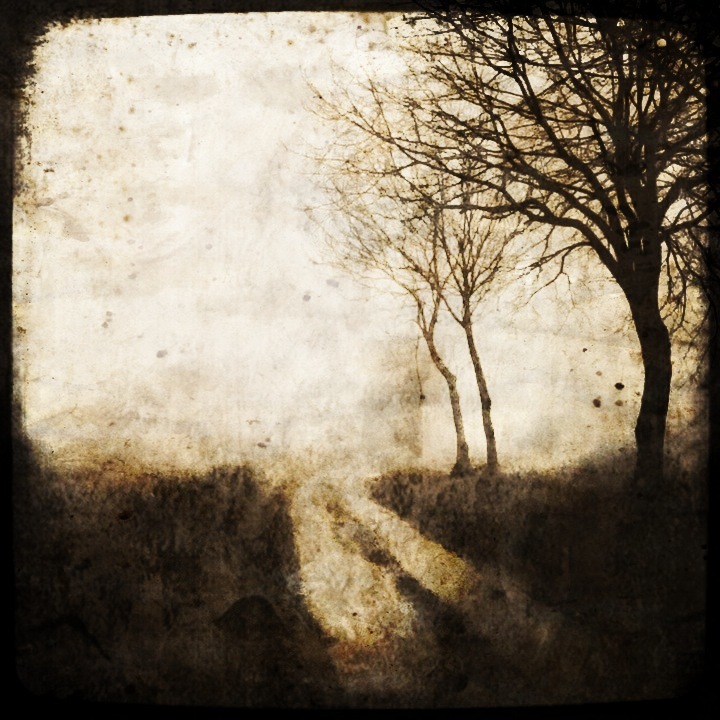 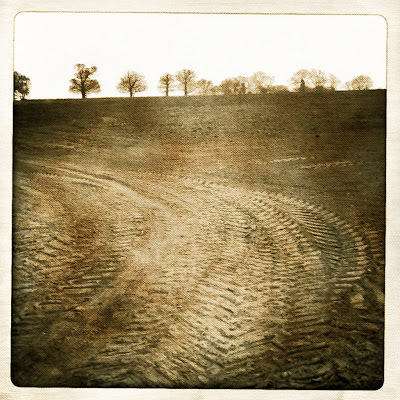 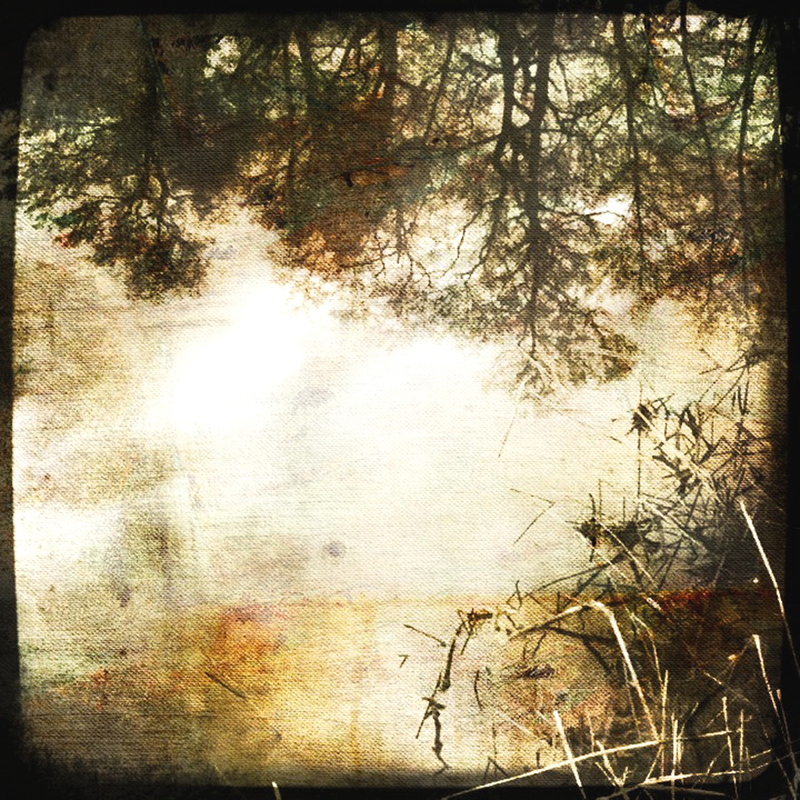 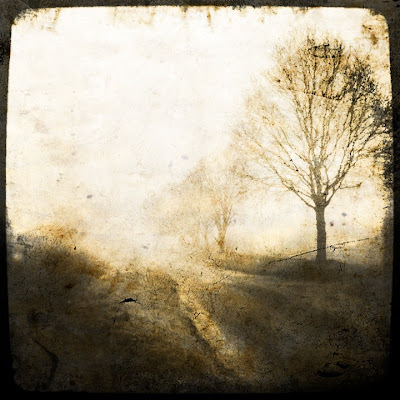 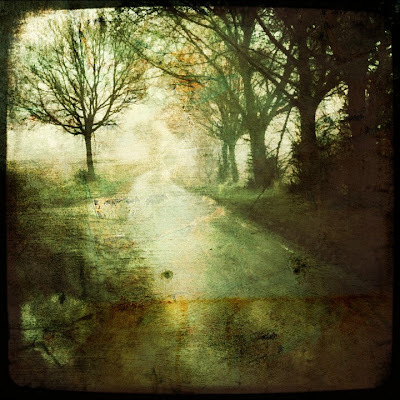 In "away from it all", "bleak", "countryside", "ethereal", "evocative", "golden", "iphoneography", "landscape", "memories", "nostalgic", "photography", "poetic", "romantic", "rural", "sarah jarrett", "textures"
I sell beautiful high quality Fine Art prints of all my images worldwide. Prints are on Hahnemule Photo Rag Ultra Smooth Fine Art Paper (305g) 100% cotton printed with archival inks which give an ultra high quality with high resistance to fading.This is an exceptional paper with a heavy weight and a finish that makes the prints look even more like paintings. 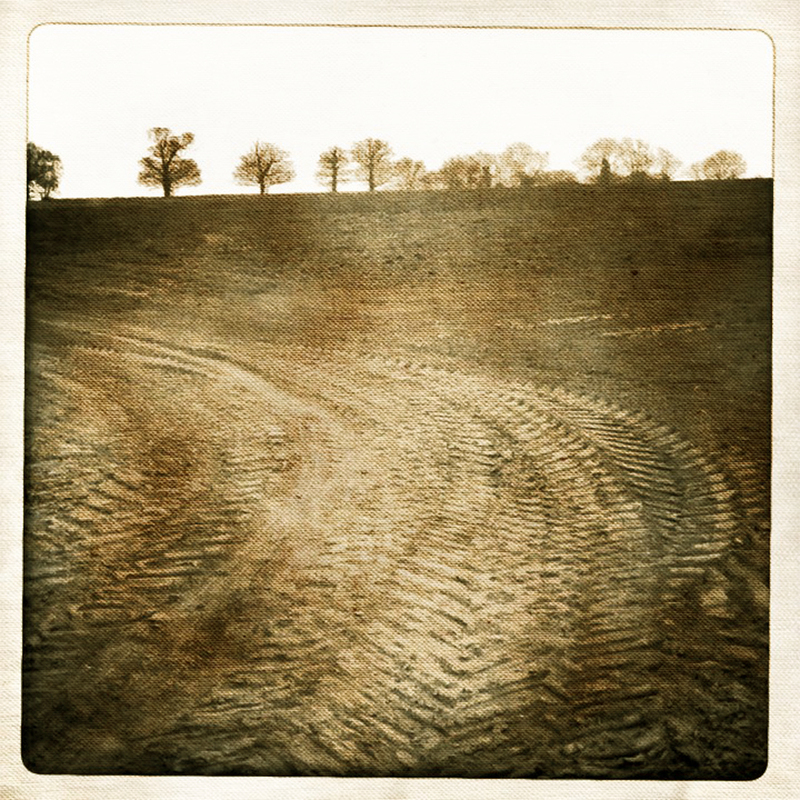 I take a great deal of care to ensure prints arrive by post in good condition. 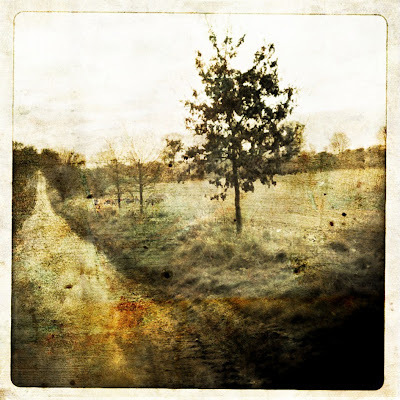 I accept Paypal or cheques. 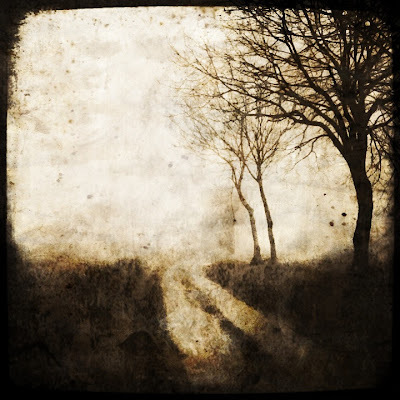 I send work by Airmail giving individual quotes to each customer. 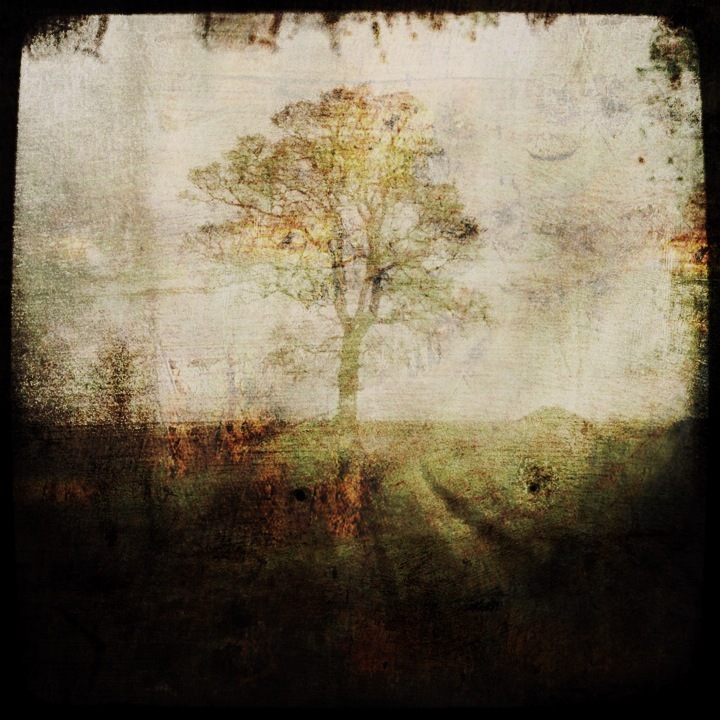 In "autumnal", "away from it all", "ethereal", "landscape", "norfolk", "nostalgic", "paintely", "photography", "poetic", "romantic", "sarah jarrett", "trees", "woods"
In "ethereal", "journeys", "magical", "norfolk", "nostalgic", "paintely", "photography", "romantic", "sarah jarrett", "snow", "stories", "trees", "winter landscape"
In "ethereal", "evocative", "landscape", "norfolk", "nostalgic", "painterly", "photography", "remote", "river", "romantic", "sarah jarrett", "water", "wild", "winter landscape", "winter"
In "atmospheric", "ethereal", "fog", "landscape", "leaves", "moody", "nostalgic", "painterly", "photography", "romantic", "sarah jarrett", "trees", "winter landscape", "woods"
In "autumn", "autumnal", "ethereal", "fog", "landscape", "photography", "sarah jarrett"
In "dreams", "ethereal", "evocative", "landscape", "nature", "nostalgia", "portraits"
In "atmospheric", "ethereal", "landscape", "nature", "photography", "poetic", "sarah jarrett", "seascape", "self portrait", "trees", "winter landscape"
In "ethereal", "hipstamatic", "landscape", "nature", "photography", "river", "romantic", "sarah jarrett", "spring", "trees", "water"
In "atmospheric", "ethereal", "fog", "landscape", "nature", "photography", "sarah jarrett", "trees"